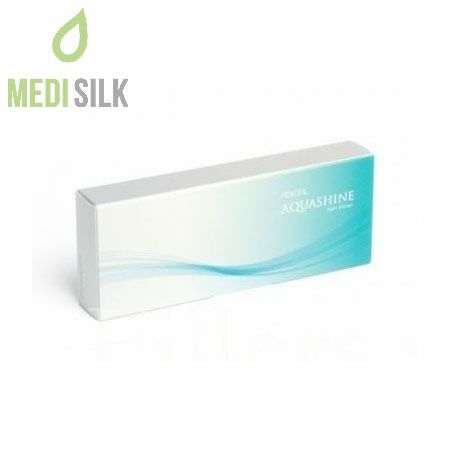 Aquashine is a dermal filler with powerful rejuvenating effect, enriched with a bouquet of bioactive ingredients, that reduces the wrinkles and the pigment spots, hydrate the skin deeply and regains its natural shine and beauty. What makes Aquashine dermal filler so efficient? 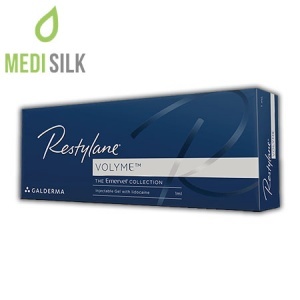 Aquashine is a dermal filler by Revofil that combines plenty of active ingredients with complex action, such as hyaluronic acid (15 mg / ml), 4 peptides, 24 amino acids, 14 vitamins, 8 minerals and coenzyme. Thanks to its balanced action, this Revofil product is preferred in the fight against the wrinkles, cleaning, setting and increasing the elasticity of the skin. 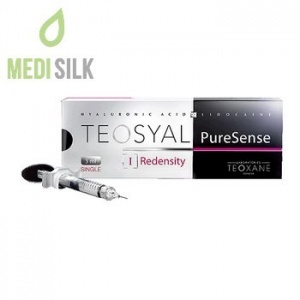 The injection is non-invasive and painless, making it applicable in delicate areas such as the face, neck or the décolleté, in the deep and superficial dermal layers. 3 sessions are recommended, at 4 week intervals. 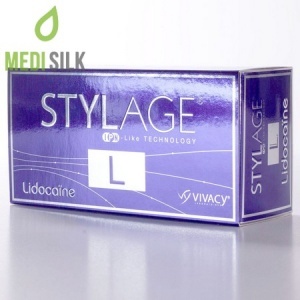 Powerful depigmenting and mesotherapeutic action. Aquashine (1x2ml) is an ideal replacement for the Aquashine BR, which similar features make it a high quality addition to Aquashine’s aesthetic product collection.